This effectivesafety message will remind everyone to emphasize safety. 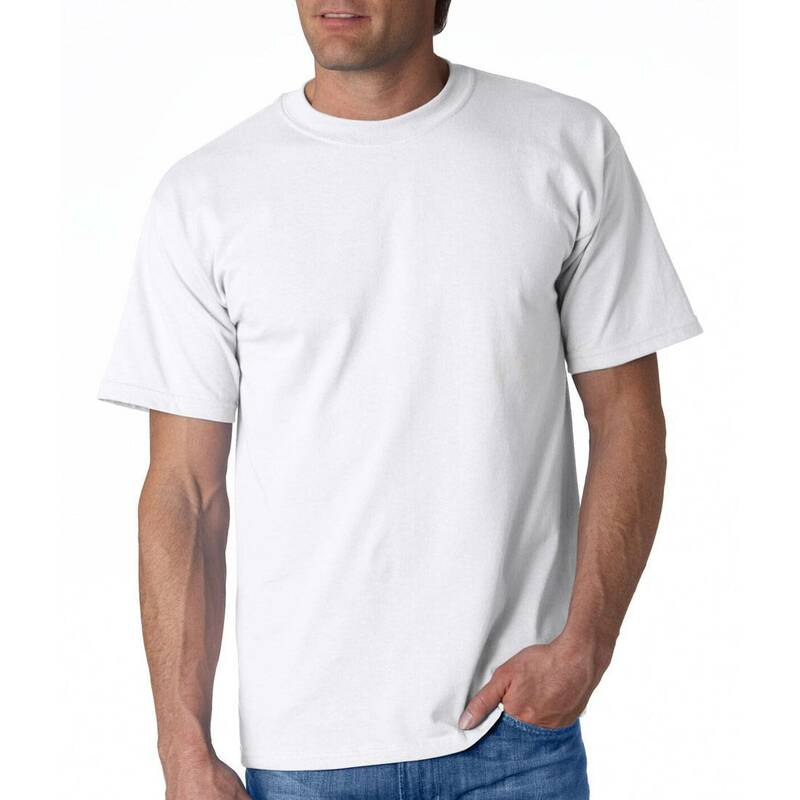 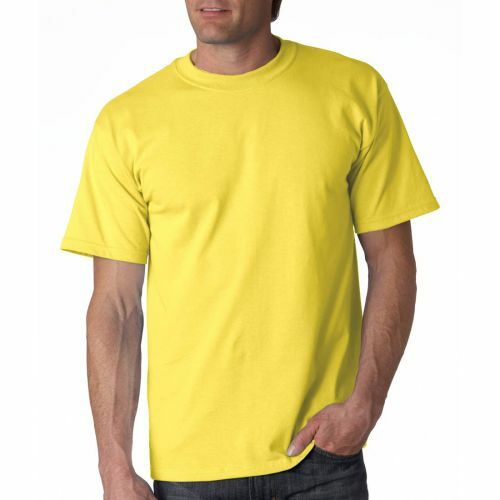 Comfortable cotton blend T-shirt has crew neck styling and short sleeves. 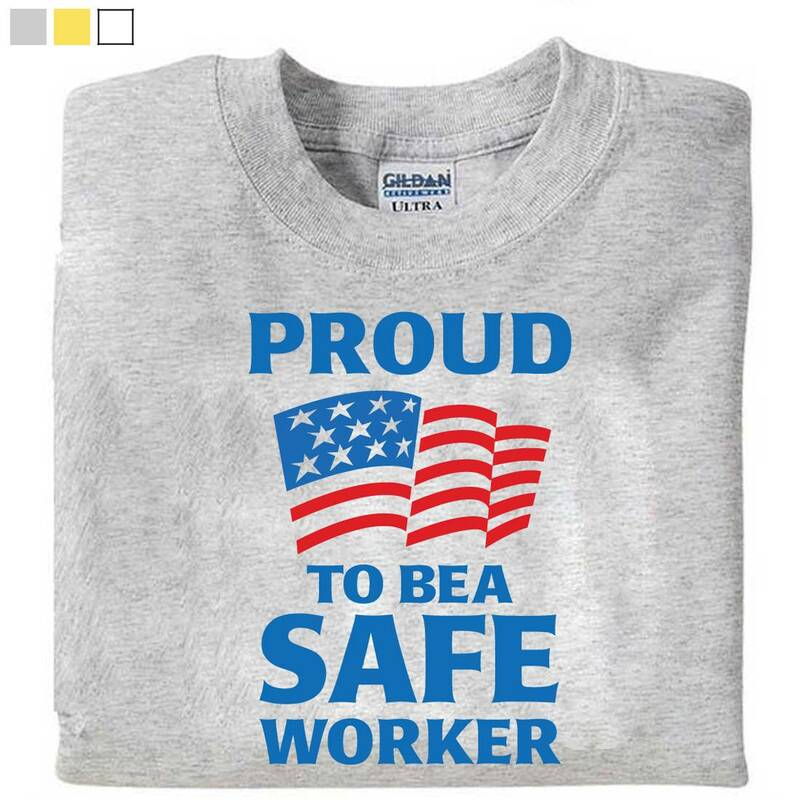 Comes with our slogan "Proud To Be A Safe Worker"
ADD your own logo; setup charge applies.